Landscape Photo Print. 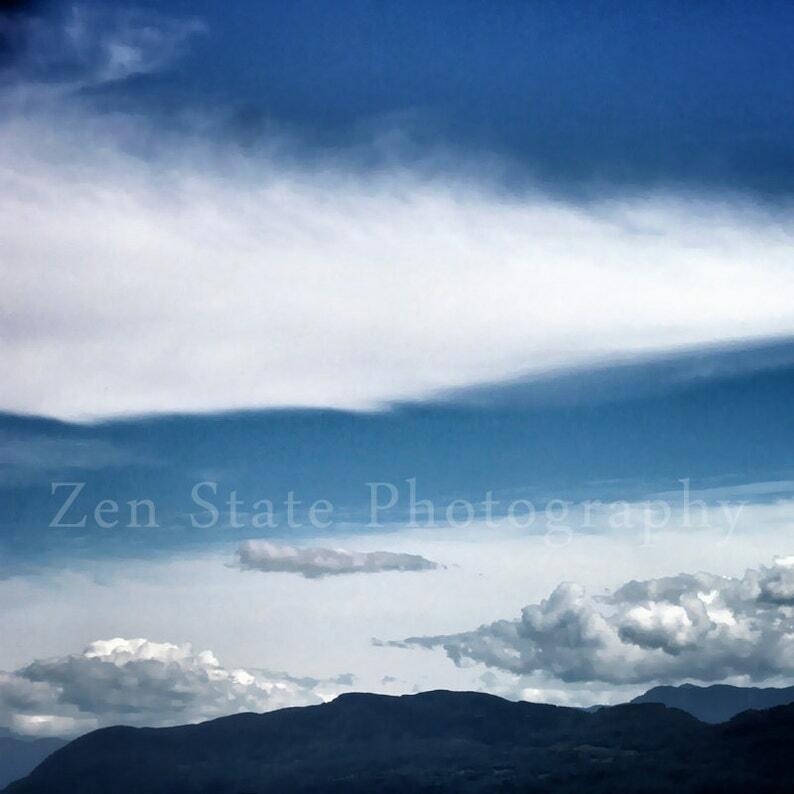 Landscape and Sky Photography Print. Landscape Wall Art. Photo Print, Framed Print, or Canvas Print. Home Decor. Landscape Photo. Dusk in Blue Photograph. Cloud Photography. Sky Photo Print, Framed Photography, Canvas Print. Home Decor. iPhoneography.